It's official. Jordan Wheeler of Lake Oswego will replace Kim Yamashita as Sandy city manager as of Jan. 2, 2019. Yamashita announced her intention to retire to the Sandy City Council in July. "I will miss the staff very much," Yamashita told The Post. "What a great opportunity this has been and the ability to work with such a great staff has been the highlight." 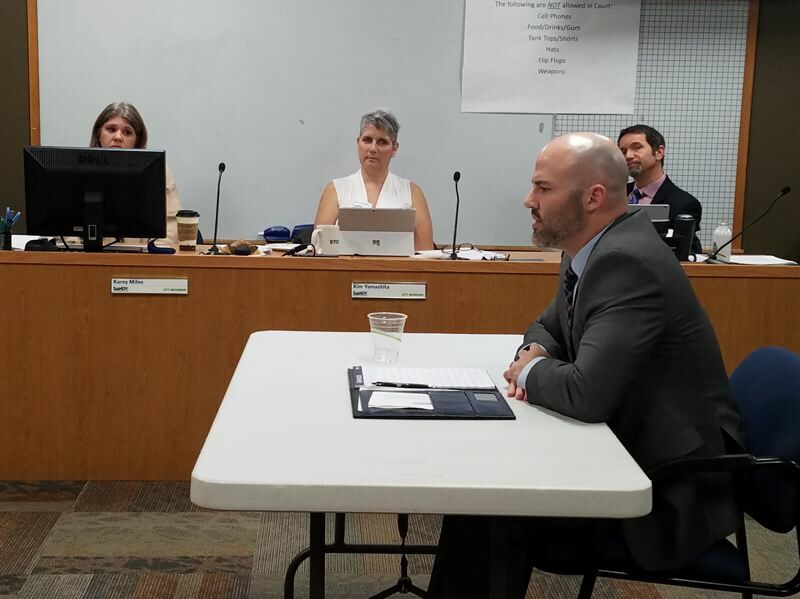 Wheeler, who has 10 years of experience in local government, budgeting and managing capital projects for cities, was one of three finalists the council interviewed on Nov. 10. He works as deputy city manager under Lake Oswego City Manager Scott Lazenby, a former Sandy city manager. Wheeler was offered a beginning salary of $115,788. "I've heard a lot of good things about staff. It seems like there's a lot of good things coming up in the future," Wheeler said. "It's been a joy to meet staff (and) I look forward to helping address issues and challenges before us." Yamashita said, "I am sure he will be a great asset to the city."